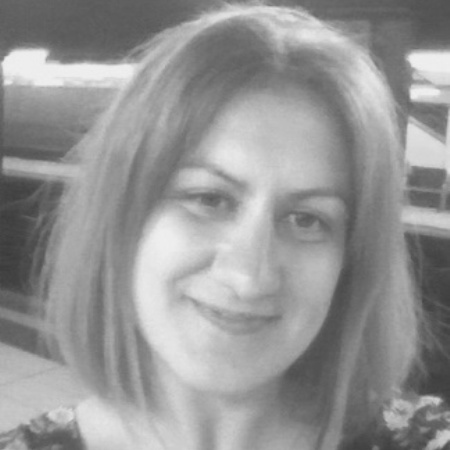 2018, issue 42, Eleni Koutsogeorgou: The aim of this thesis is to explore aspects of the social relationships and social participation of women with three different types of disability: mental (psychotic disorder), physical (inability to move lower limbs), and sensory (deafness). Th participants were women, aged 18-45, living in Milan (Italy). The methodology employed in the study was qualitative, using semi-structured interviews and thematic analysis.